If you have sharp mind in planning and making strategies than this post is for you.Here, are the top strategy games for android. 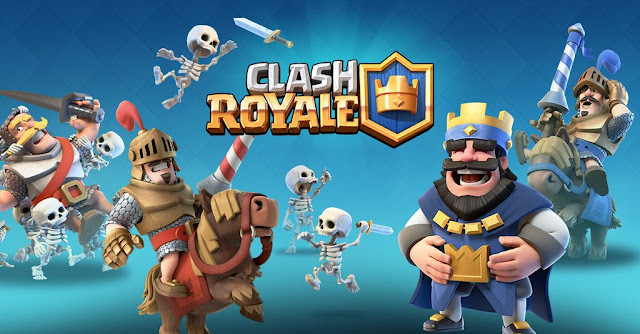 In this game you have to raise your army(troops) and village.This is a online game in which you can attack on other players village with your troops.Other players too can raid your village and gain loot out of it.This game is however free but has in app-purchases. 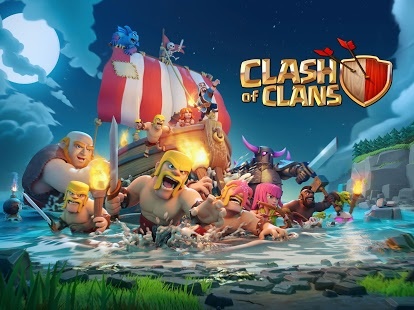 This game consists of some of the same characters of clash of clans such as kings,princess,dragons etc.This is a real time multiplayer game.This game is however free but has in app-purchases. 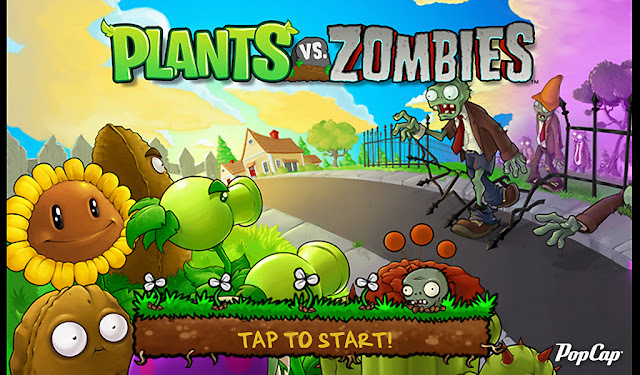 In this we have to protect the door from zombies and we have zombie zapping plants .We have to plan accordingly and neutralize the situation also with some amount of money.This game is however free but it has in app-purchases. 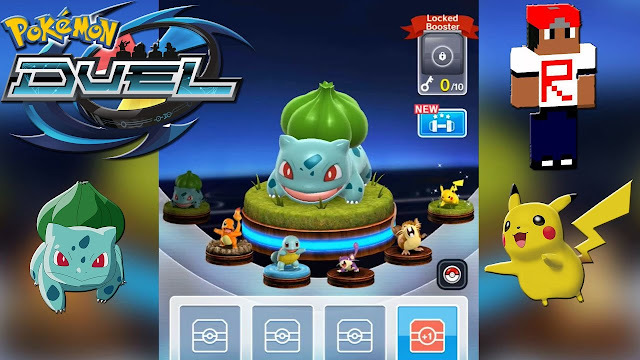 In this game you have to build a deck of 6 pokemons and have to reach the goal in your oppponent's territory before your opponent reaches the goal in your territory.Also you can attack your opponent's pokemon if it comes in your way.This game is however free but consists of in app-purchases. 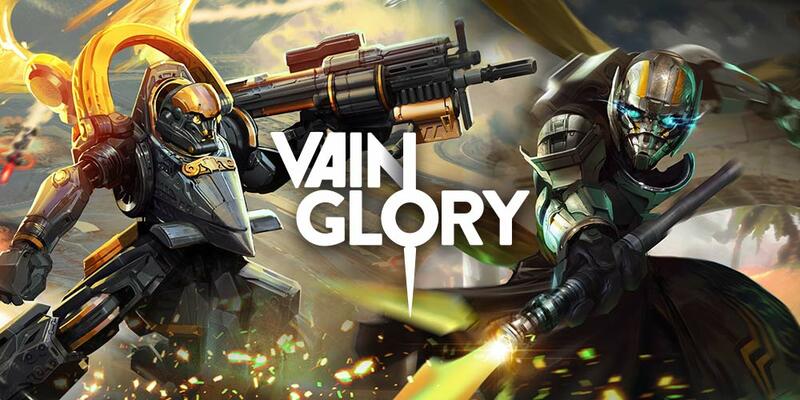 This game consists of quick brawl as well as competitive ranked matches.There are around 30+ heroes to destroy the enemy.The rewards are given according to the strategy and teamwork.